Kylesa already shared “Shaping The Southern Sky” and “Lost and Confused” off Exhausting Fire, and now they released a third track, “Night Drive.” It’s another dose of swirling psychedelia, and the softest one we’ve heard from the new album yet. Listen below. 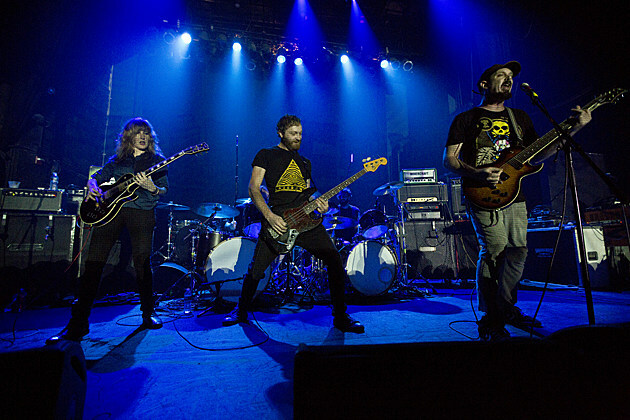 Kylesa’s tour with Inter Arma and Indian Handcrafts hits NYC on October 21 at Saint Vitus. Tickets for that show are still available.